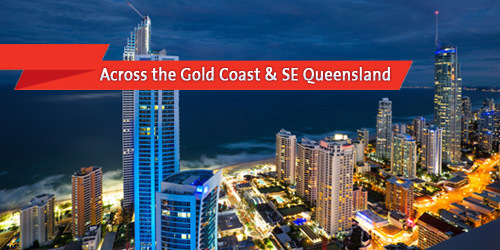 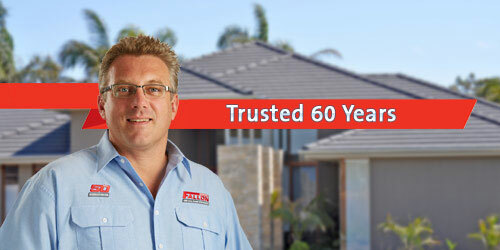 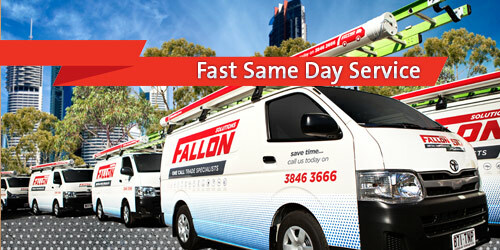 For rapid response, on-time electricians across the Gold Coast and SE Queensland, you can depend on Fallon Electrical. 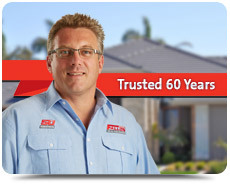 We've been the trusted electricians of choice in hundreds of thousands of other homes and businesses for over 50 years of service. 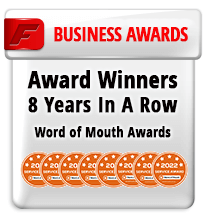 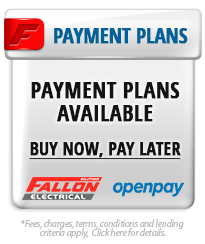 Read from our happy customers here, and about the Fallon guarantee here. 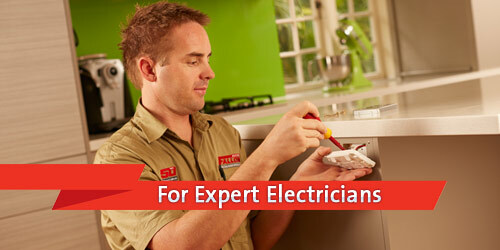 Our team of master electricians are skilled, licensed and highly experienced professionals dedicated to providing you with first class electrical solutions. 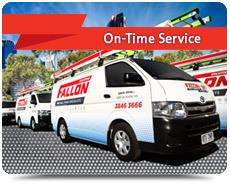 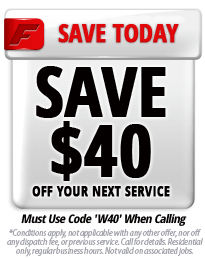 Fallon Electrical won't keep you waiting, we'll arrive on-time or we pay you up to $50*. 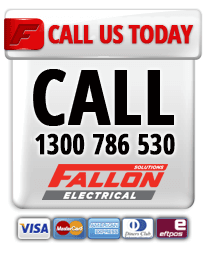 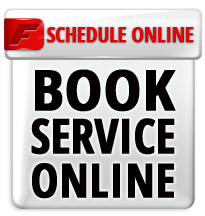 Be sure of convenient service when you choose Fallon Electrical. 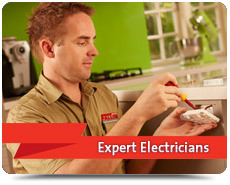 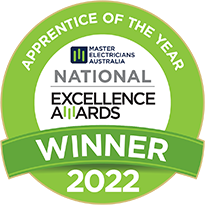 From professional assessment, diagnosis and repair of electrical faults or issues right through to new installations of electrical appliances, lighting, wiring or capacity upgrades, you can depend on our professional team to take care of all your home's electrical needs expertly, diligently and safely. 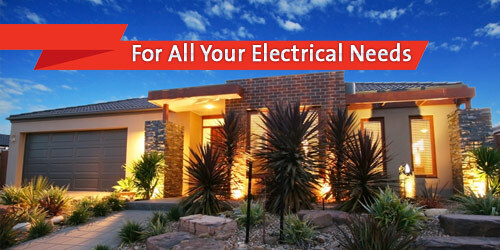 Relax, knowing the price of your residential electrical service up front, as we'll quote you the full price of all work through to completion. 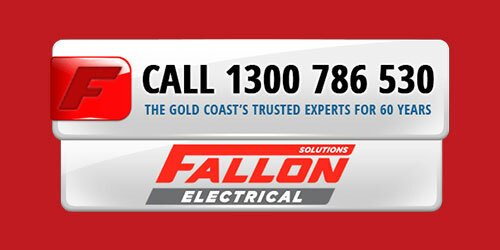 We're the trusted electricians of choice in hundreds of thousands of other Gold Coast and surrounding area homes and have been providing quality, expert electrical solutions for over 50 years. 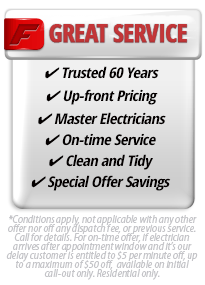 Your home will be left tidy after your electrical service is completed, as we always clean up upon completion and will use drop cloths and wear shoe covers to minimise any mess whilst we're there. 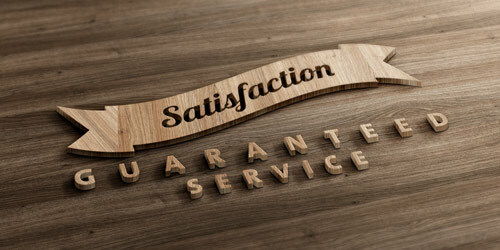 When you choose Fallon Electrical to attend to your home's electrical repairs and solutions, you can be sure of satisfaction guaranteed service. 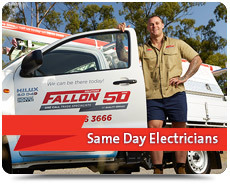 For expert electrical services in your home or business across the Gold Coast and SE Queensland, choose the experienced professionals and call on the friendly team at Fallon Electrical today.